Who doesn't like yogurts? 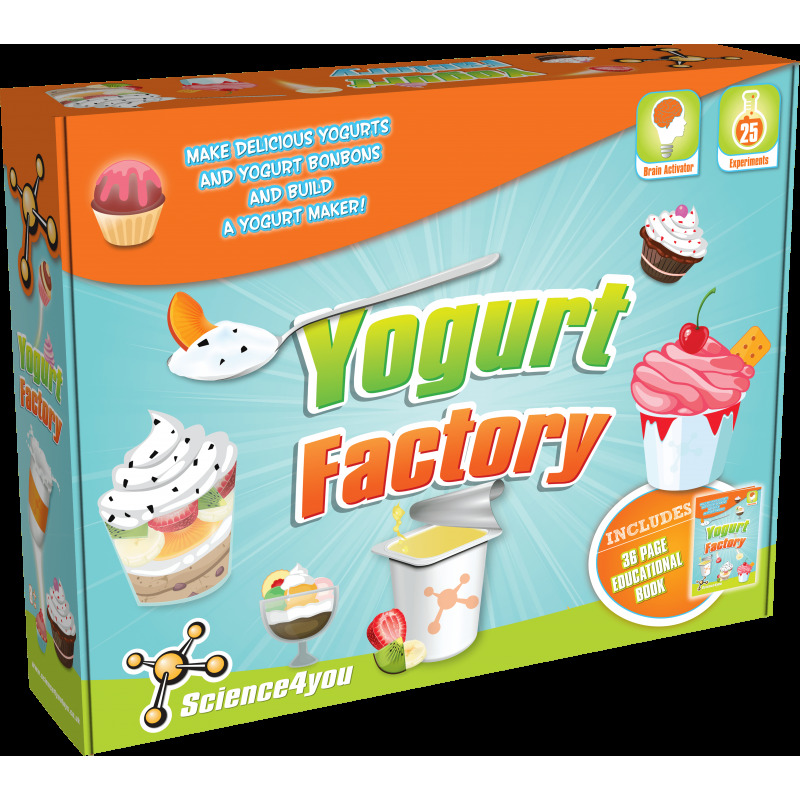 With the Yogurt Factory of Science4you, you will learn how to make delicious yogurts, yogurt bonbons and build a yogurt maker. 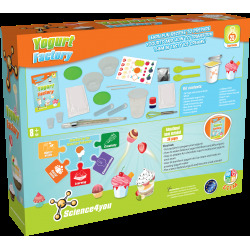 Discover fun recipes to prepare your own yougurts and how to transform them into tasty ice creams! Fun recipes to prepare your own yogurts. 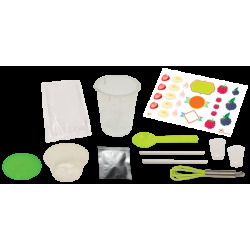 How to make delicious yogurt bonbons and jelly yogurts. How to prepare fun chocolate cups to enjoy your yogurts even more. 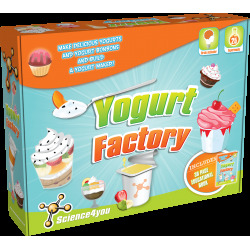 How to transform yogurts into ice creams and create an amazing yogurt maker.